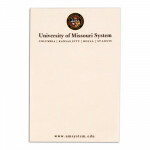 Welcome to the UM System Storefront! 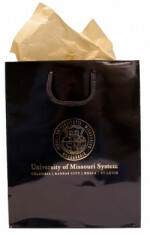 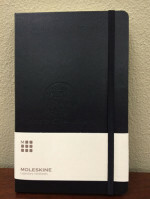 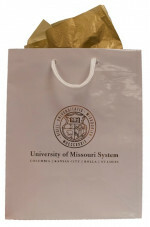 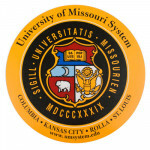 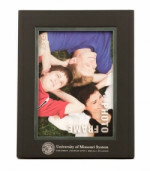 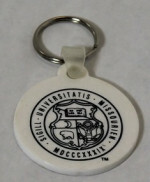 The UM System Store features a variety of office and meeting supplies, giveaway items and gifts designed with the UM System logo at affordable prices. 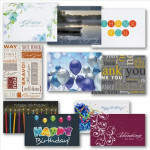 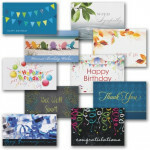 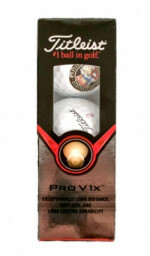 Please click on a category to view all related products. 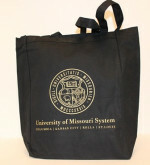 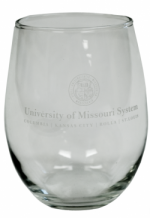 To place an order, send an email to bourasa@umsystem.edu with the items and quantity that you wish to order. 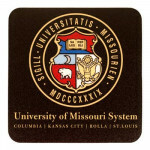 The UM System Storefront accepts MoCodes only. 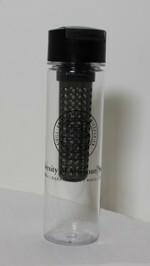 Balmain Pen Set - ONLY ONE LEFT! 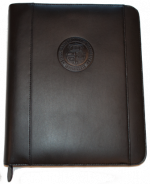 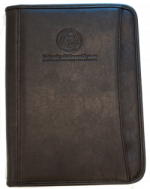 Deluxe Executive Padfolio - LIMITED STOCK! 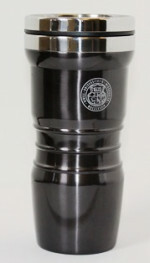 Portable Phone Charger - LIMITED STOCK! 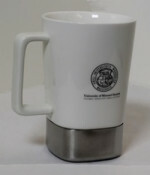 Round About Clock - ONLY ONE LEFT! 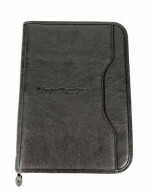 Cell Phone Pocket - LIMITED STOCK! 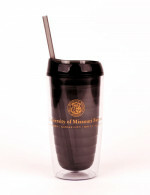 Stainless Tumbler - ONLY 1 LEFT!